Fairtrade’s precious metals programme seeks to improve living and working conditions for artisanal miners in low income countries, but conflict in Peru raises serious questions about the benefits of the brand as a tool for development. In 2011, Fairtrade International launched a new certification standard for working with small-scale mines in countries with low to medium development status. While Fairtrade bananas and coffee beans have become common items on supermarket shelves across the UK, the lesser-known precious metals programme has sought to establish a more ethical supply chain for gold and, more recently, silver. There have been several violent confrontations between these groups over the past year. 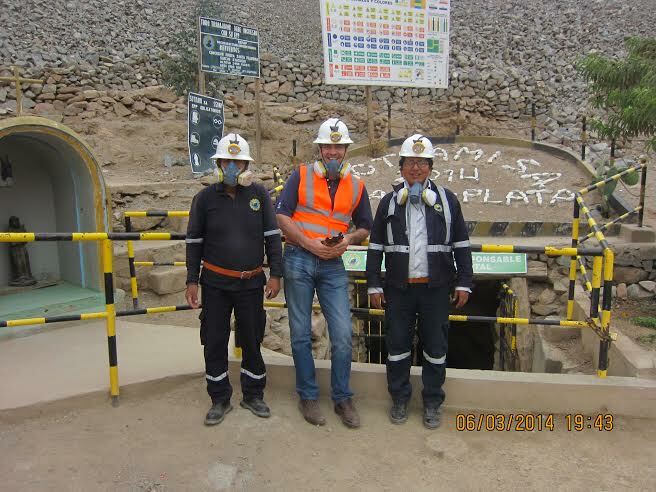 Last October, the Peruvian ombudsman reported that “on 19 August 2013 Sotrami, represented by its director Eugenio Huahua and with the participation of approximately 25 residents carrying explosives, firearms and knives, blocked the main access to the Victoria 100 concession with rocks and earth, generating anxiety and fear among members and/or employees of the company Unión Santa Rosa”. Today, a Fairtrade premium of $2,000 per kilo of gold is paid to Fairtrade-accredited mines, in addition to the agreed price of the metal. The Fairtrade Foundation says the premium is “a tool for development”, so that mining groups can invest in “the social, economic and environmentally sustainable development of the [organisation] and its miners and through them, their families, workers and surrounding community”.